With the calendar quickly reaching the latter end of its lifespan, you’re no doubt thinking about ways in which to end the year as strong as possible. Thankfully, the holidays aren’t just about spending lots of money on goods and services (although that’s certainly not bad for you). It’s also about connecting with friends and family and sharing experiences. These days, people are connecting with friends and family online. And while they’re perusing their favorite social media sites, you’re in the opportune position to hit them with a creative and engaging social holiday campaign. Here are a few of our best tips on making your holiday social media campaign as effective as possible. The holidays are the most wonderful time of the year. Unfortunately, they’re also one of the busiest and most stressful as well. Most everyone is looking for ways to simplify their already too-long to-do list and have a merrier, more beautiful and more meaningful holiday season. Hey, you’re just there to help, so why not offer your customers your best advice. And if it just so happens to subtly promote your product or service, all the better. 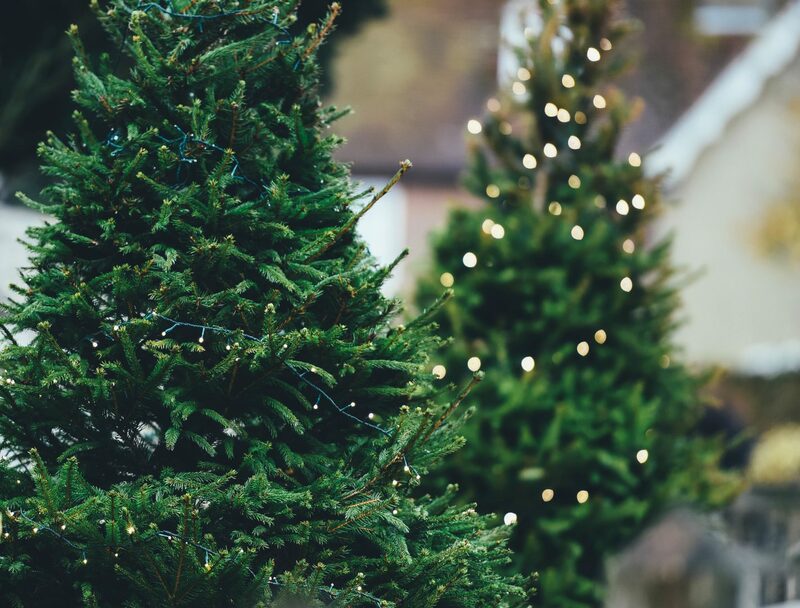 Take a hint from the pros: Each year, Home Depot offers tips on holiday lighting in and out of the house. This is a company that also happens to sell Christmas trees, lights and yard decorations. Check out Whole Foods for easy, healthy holiday recipes (all of the ingredients of which can be purchased at Whole Foods). Get the idea? Not to show our hand or anything, but it’s also kind of what we’re doing right now. Even the least domestic person is a host during the holidays. And more often than not, those novice entertainers are trolling the internet for tips and tricks on holiday recipes, table setting, and party games. If your business offers any products or services from which a host can benefit (that could include catering, housewares, and even home cleaning), offer up some creative and innovative suggestions for making your customers’ next holiday soiree the most beautiful and stylish success of their lifetime. Take a hint from the pros: Captain Morgan is quick to offer festive recipes for holiday cocktails, featuring (you guessed it) rum. But if food and beverage aren’t your things, think outside the liquor cabinet or pantry. Offer ideas on organizing your home for the New Year, setting a beautiful table and finding the perfect party favors or hostess gifts. They don’t call this the season of giving for nothing. And chances are, your customers are looking for opportunities to give to those in need – just as you’re looking for opportunities to reach out to your customers! Combine the two motivations into a beautiful marketing campaign by getting involved in a good cause – and getting your customers involved with you. Offer special discounts or incentives for volunteers or contributors, or offer to donate a portion of your sales to a local charity. Take a hint from the pros: Gap and the Banana Republic have frequently offered a discount on new clothes in exchange for donations of gently used coats and clothing. Customers like to know there’s a human behind your logo. This time of year is the perfect time to show them your heart – and your crazy, funny and maybe even embarrassing holiday celebrations. If you’re throwing an office party this year, give your customers a recap – or better yet, stream it live on Facebook for your customers to enjoy as well. Take a hint from the pros: Rachael Ray’s Instagram account gives great updates on what’s happening in its offices – from morning bagel runs to trying out new holiday recipes.